When your system crashes, you might still be able to go into a TTY. Did you install something wrong? Did you change the config? Do you need to update or downgrade? Use the alias rip to see what you installed last. 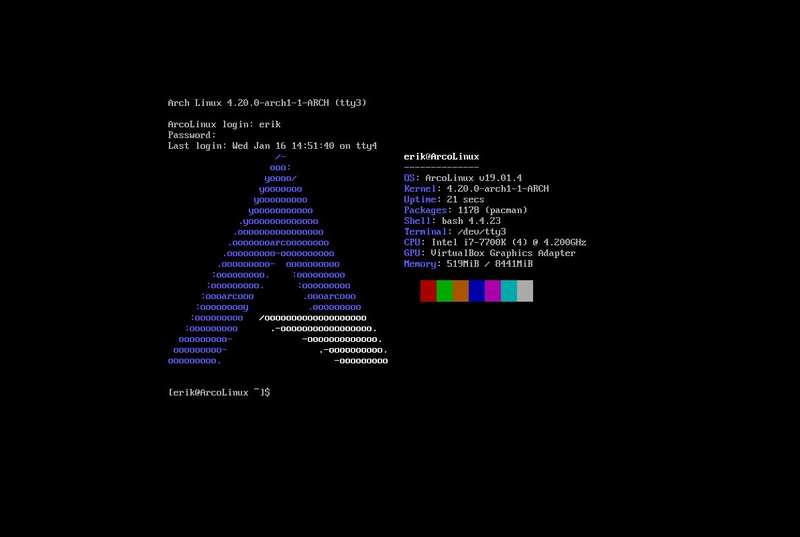 Use the power of arch-chroot. If you can not use TTY to change your computer, this will be your last resort procedure. It will get you back up and running. Tutorial is here.